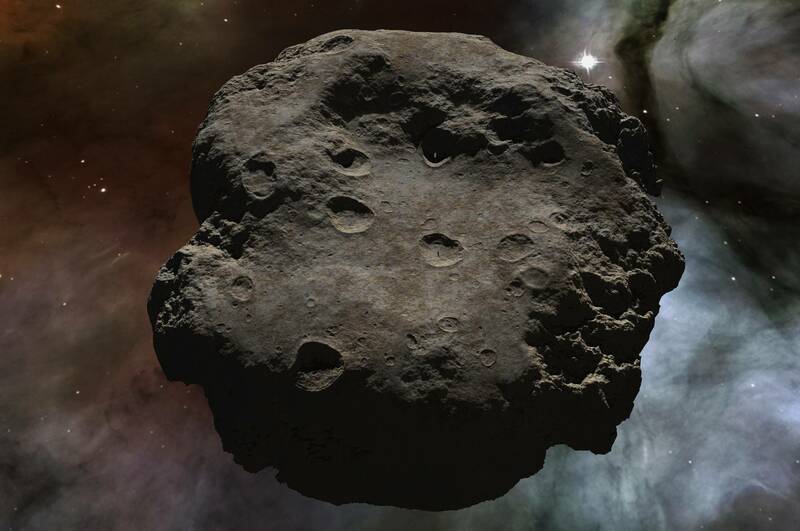 ► What have YOU produced with World Machine? Call for submissions! 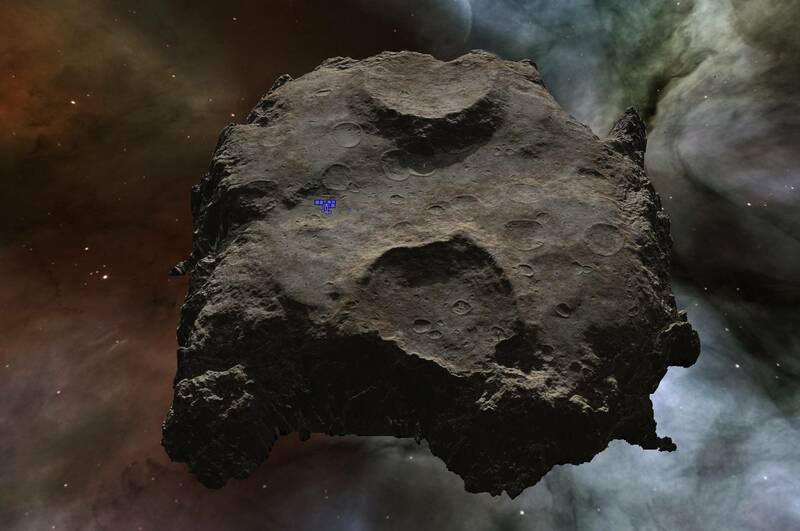 What have YOU produced with World Machine? Call for submissions! 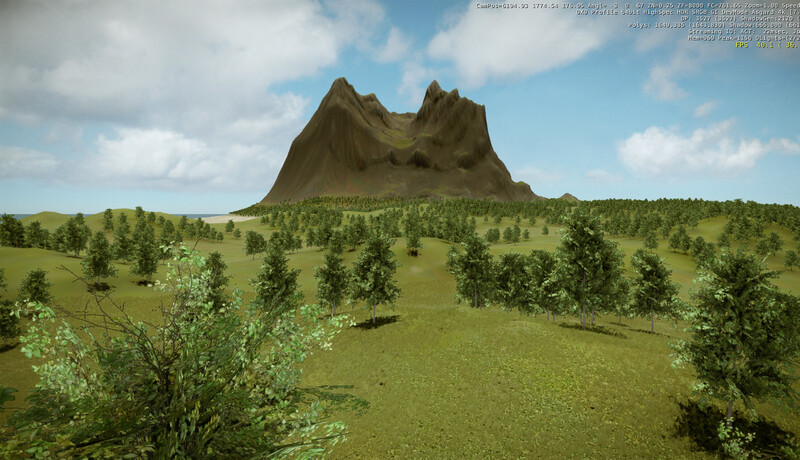 Re: What have YOU produced with World Machine? Call for submissions! Slightly faster then your average marmot. That's some great looking work Nav. I modeled everything in Lightwave 9.6. I was really testing TG2 -- to see how much I could throw at it (objects) and have quite a few additions to add in a few days. Hi guys, this is my first post here. I finally scraped together enough money to buy WM2 after loving and using the basic version so much. I make maps for an open source strategy engine Spring. Thanks devs for making all this possible! 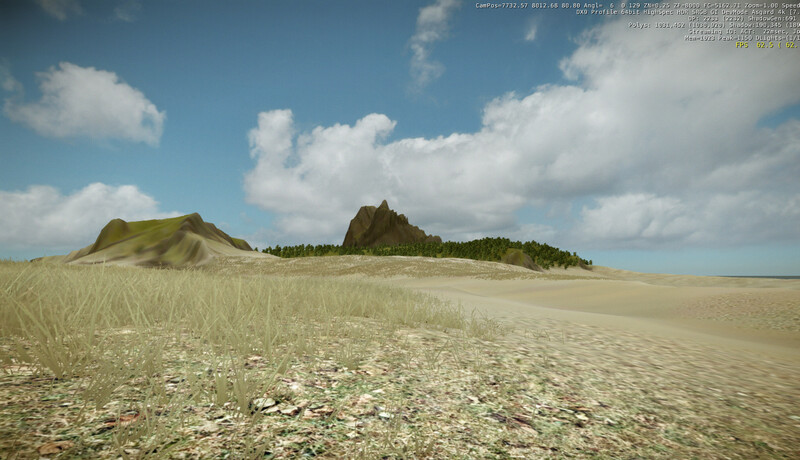 These are 2 terrain tests I did in CryEngine2 a while back. 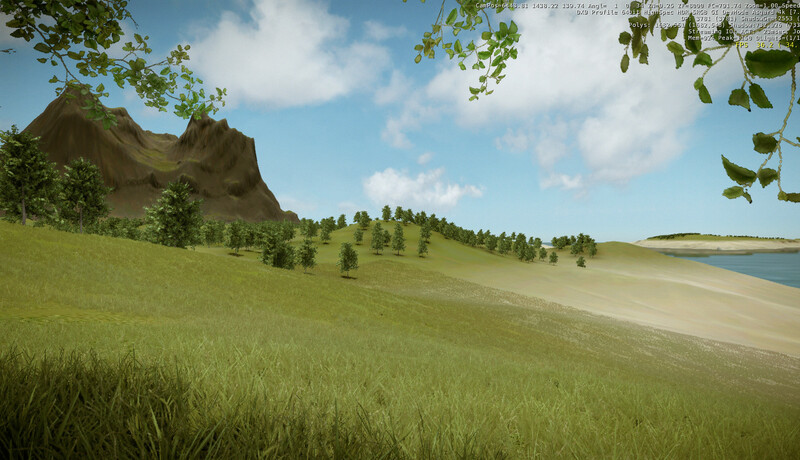 The terrain and textures are from WM2 Pro. The maps aren't playable though, they are just for show. I made this terrain using World Machine 2. 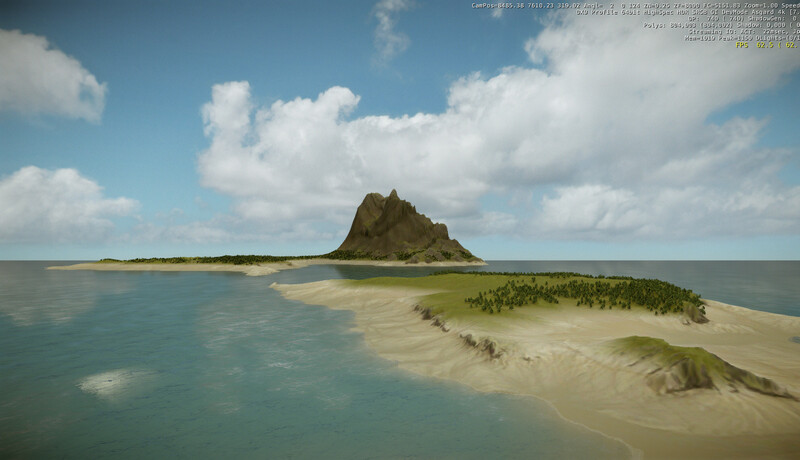 The render is made with Terragen 2 and is a crop from a WIP using the same terrain. just wanted to let you know that I've taken some of my favorites from this thread and posted them into the new World Machine Gallery thats now online. You can now submit your images directly there! One more. It's a work in progress, but thought I might share it. Edit: Updated the image to a newer version. Trying some break up....think of the colors as masks for textures for use in game..lots of close up surface and color variation.. 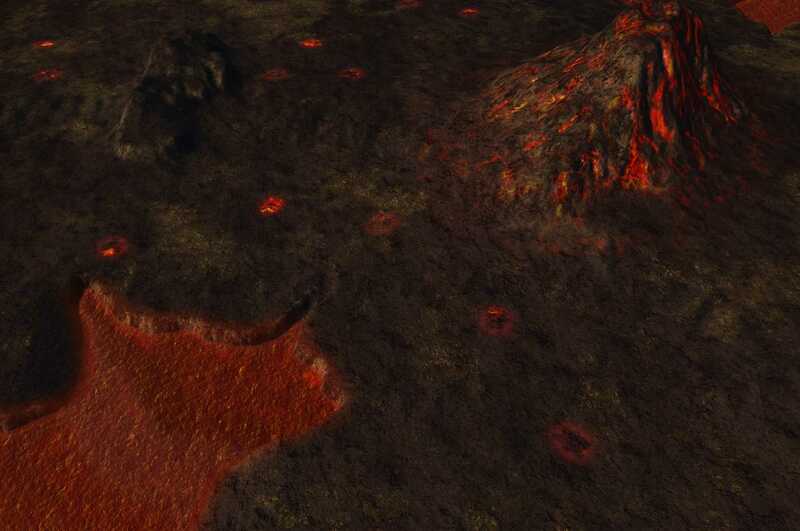 I recently modelled Mordor using a new workflow as part of the Middle Earth DEM Project I did terrain compositing, texturing and tiling in World Machine. Some more pics from the Middle Earth DEM Project, here's some shots in the real-time planetary renderer Outerra (currently in early beta, pics posted with kind permission of the developers). 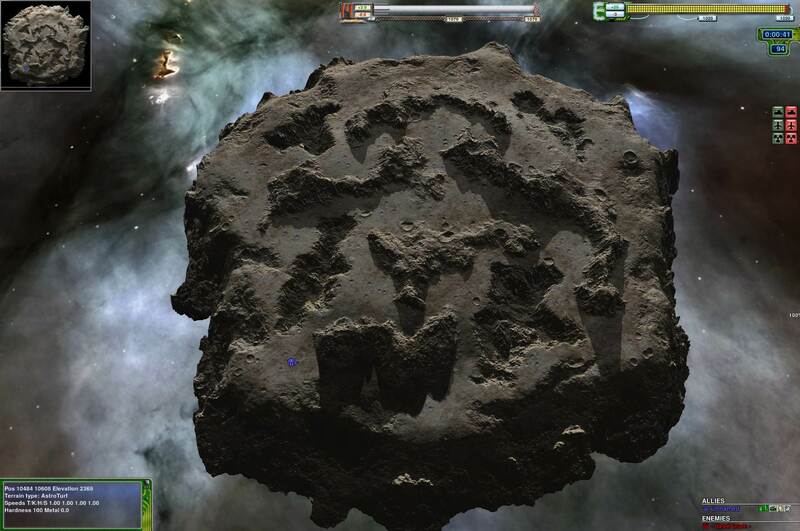 The terrain was modelled in World Machine, Leveller and Photoshop. 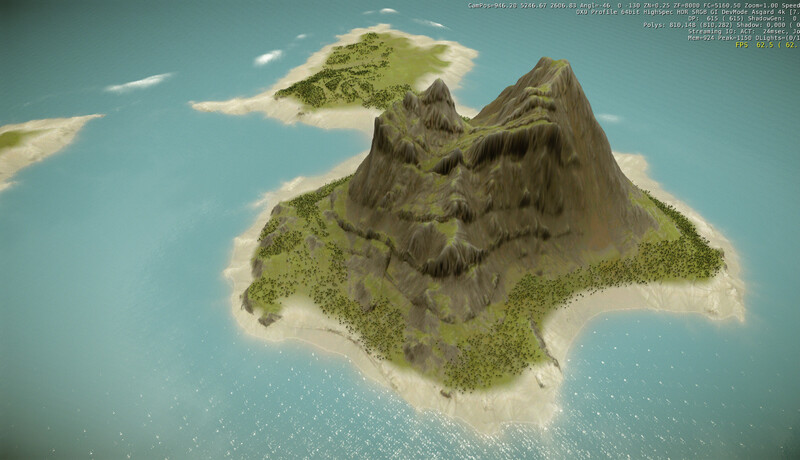 Terrain scaled, eroded, built, tiled in World Machine. I used the Carpathians as the basis for Mordor. The problem with that was that they are not young mountains like say the Himalayas with all of those sharp glaciated ridges, so I had to apply ridge sharpening in World Machine using the excellent Sharpening macro.The Photoshop processing removed some of the high frequency detail from the terrain so I replaced that procedurally in World Machine with the Advanced Perlin device while preserving the integrity of the valleys with convexity and height masks. Here are three images I rendered in Terragen where I used World Machine for the terrains. 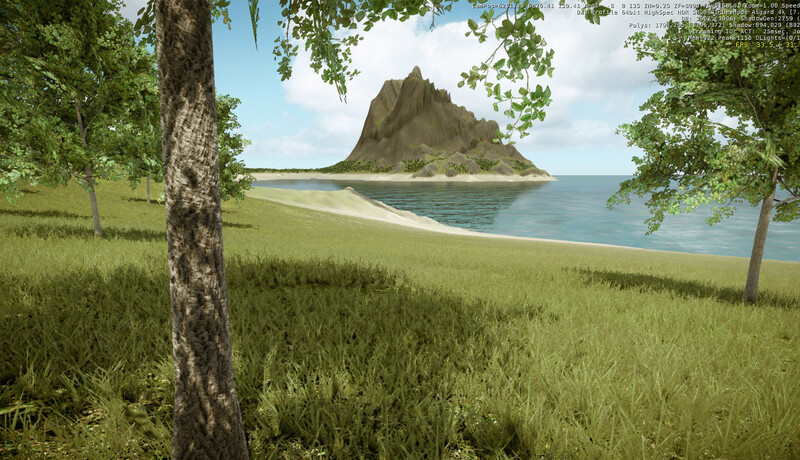 I made the models (palm trees) in Lightwave. A quick test of tilted strata. I used a terrace device and into that I put a gradient device. The gradient goes into both the main input and the terrace modulation. Setting the gradient up takes a bit of fiddling but the results are not bad. You can get some wacky effects if you twiddle with the gradient and number of terraces. You can place the gradient too via the World Placement in the device. You can control the exact placement of the strata by using a layout as a mask.